Longer, shinier and thicker hair are incredible as they need less styling and it can solely up the beauty quotient. On the other hand, people with thin hair feel unfortunate because their dull mane ruins their entire look. And the bitter truth that most of us have this type of hair. Hair thinning is a common problem faced by the women nowadays. There are various factors which are responsible for this, like lack of proper hair care, vitamin deficiency and overuse of styling products and pollution. It is always recommended to look at this issue earliest. There are a lot of treatments and products available in the market to treat hair thinning. But natural ingredients are always considered as the best to treat hair at home. 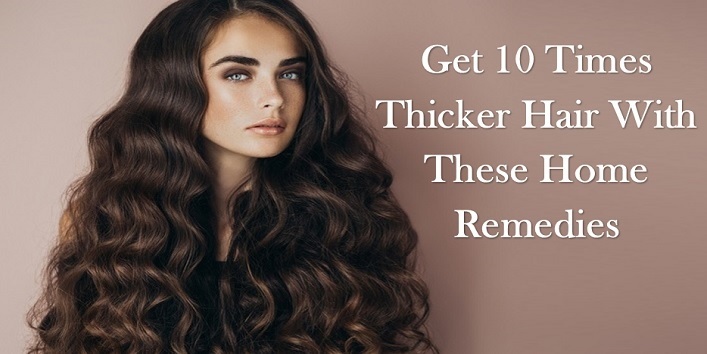 In this article, we have shared some home remedies that will make your hair thicker and beautiful. 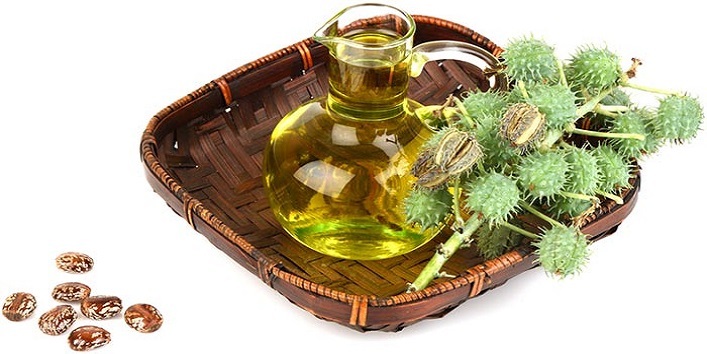 Castor oil is a wonder oil which provides various beauty and health benefits. And it is the best ingredient to boost hair growth. • Take a small bowl and mix 1 teaspoon of castor oil with 1 tablespoon of coconut oil. • Now, apply this oil mixture on your hair. • Then, leave it for an hour. • After that, rinse off your hair with shampoo and lukewarm water. Use this remedy for 2 weeks to get desired results. 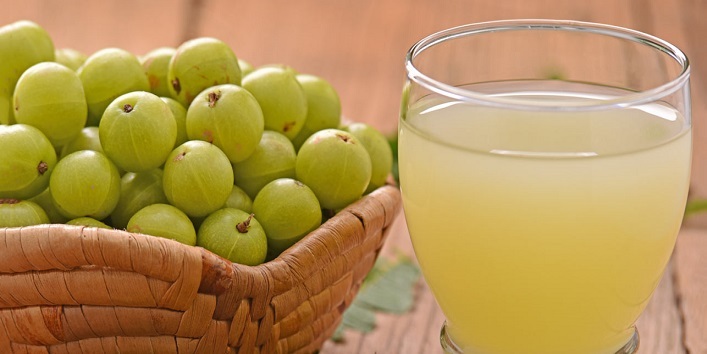 Amla juice is often used to boost the volume of hair growth for thin hair. Use this remedy and get fab looking hair. • In this remedy, you just need to rinse off your hair and tresses with the fresh amla juice. • After that leave the residue on your hair for 30 minutes. • Later, rinse off your hair with warm water and shampoo. Use this remedy once a week to get thick hair. Most of the people are not aware of this but onion juice is a great source of protein and makes your hair shiny and thick. 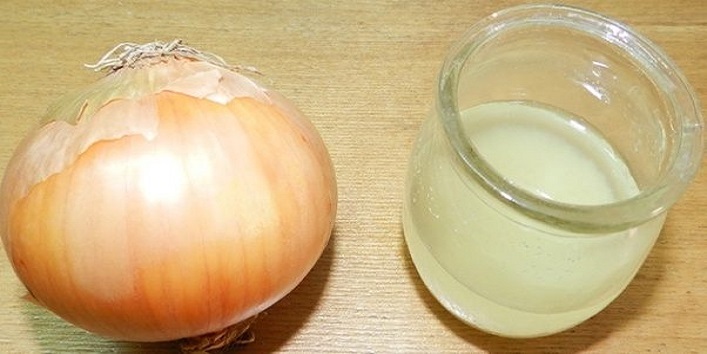 • Rinse off your hair with onion juice once every two weeks. • This remedy is very helpful to make your locks shiny and to regain volume. 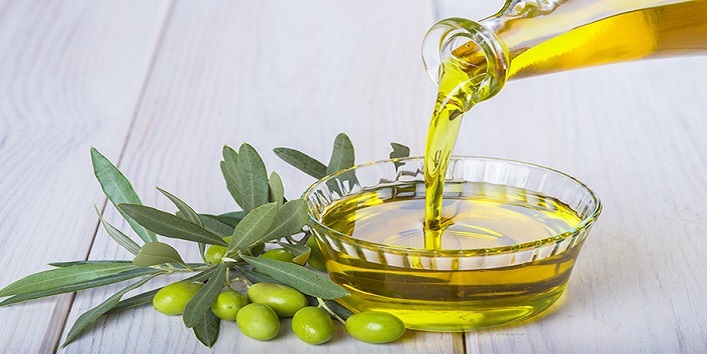 Olive oil is considered as one of the best oil for treating thin hair as it is full of antioxidants and can wonder on your hair. • Just massage your scalp with warm olive. • After that leave it overnight. • Next morning, rinse it off with shampoo. Use this remedy twice or thrice a week to get best results. Egg white is full of protein and has the ability to add volume to your locks. 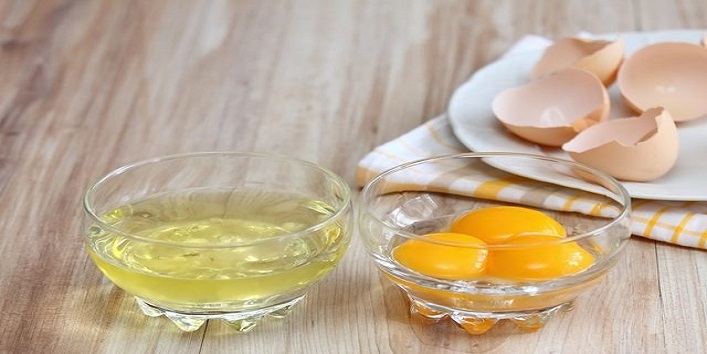 • First, separate egg yolk and egg white in different bowls. • After that apply egg white on your head. • Now, cover your hair with a shower cap. • Then, leave it for 40-50 minutes. • Later, rinse off your hair with mild shampoo and warm water. Fenugreek seeds contain antioxidants which help in boosting hair growth. 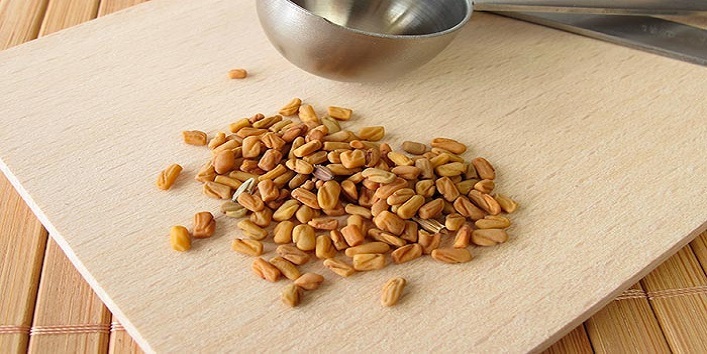 • For this remedy, you first need to soak fenugreek seeds in a bowl of full water. • Then, leave it for 6 to 7 hours. • After that, take out the seeds and then mash them. • Now, apply the paste on your scalp and leave it for an hour. • Then, wash off your hair with warm water. Use this remedy twice a week to get thicker locks. Also read: Get Lustrous Hair With These Mango-Based Hair Packs This Summer! 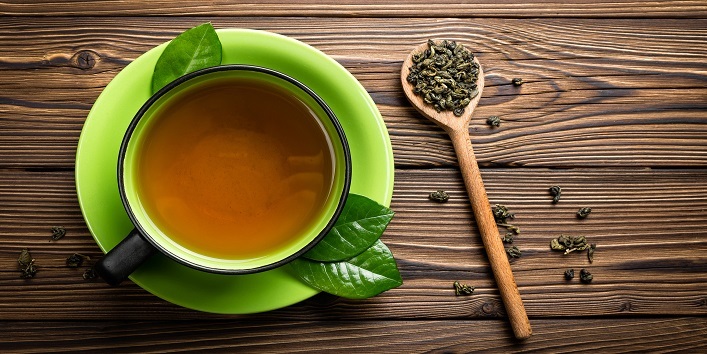 Green tea is highly recommended for improving the thickness of hair as it contains various antioxidants which are beneficial for your hair. • For this remedy, you first need to brew a cup of green tea. • After that keep it aside to cool. • Now, rinse off your hair with green tea. • Then, leave it for half an hour. • Later, wash off your hair with warm water.